Mifi is a brand name used to describe a wireless routers that act as mobile Wi-fi hotspots. When I visited Cabo in Mexico, I bought a data package from Sprint, so I could be in touch during my four days vacation. As result, I ended up stucked with a US$1,500 phone bill, since, according to Sprint, I went over - by a lot - on my data package. 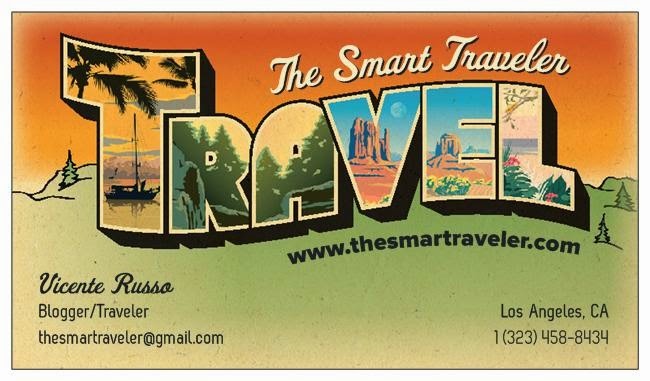 Anyone traveling abroad with a cell phone is taking a chance to be overcharged by your cell phone company, since you have no control, or a way to measure your data consumption. That's why I love Mifi. I spent 10 days in Japan and I rented one of these gadgets through TeleComSquare. 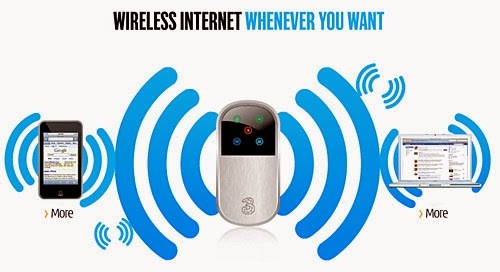 before leaving, and you immediately have your own personal 4G wifi hotspot, with unlimited data, and you can connect up to five devices. At first, I was skeptical about the technology but I decided to give it a try. After traveling for 10 days, visiting four different cities in Japan, riding bullet trains... I was amazed of how reliable this little gadgets are. They worked everywhere, with blazing speed and strong signal. I suggest renting a second battery, so you can go all day without recharging it. 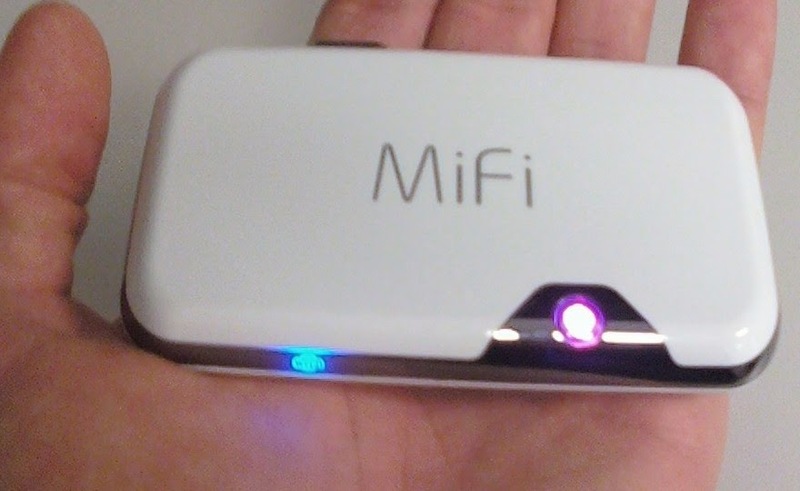 After the Japan experience, I can't imagining traveling abroad without the convenience of a Mifi. I'm planning a trip to Hong Kong and China and after a lot of research, I found one company that offers a mifi that works in Hong Kong and mainland China called Wifi Candy. They charge a flat fee, for unlimited data and they deliver to your hotel. It's very affordable. Most Mifi providers only work in Hong Kong, like Handy. Handy is a very cool concept. 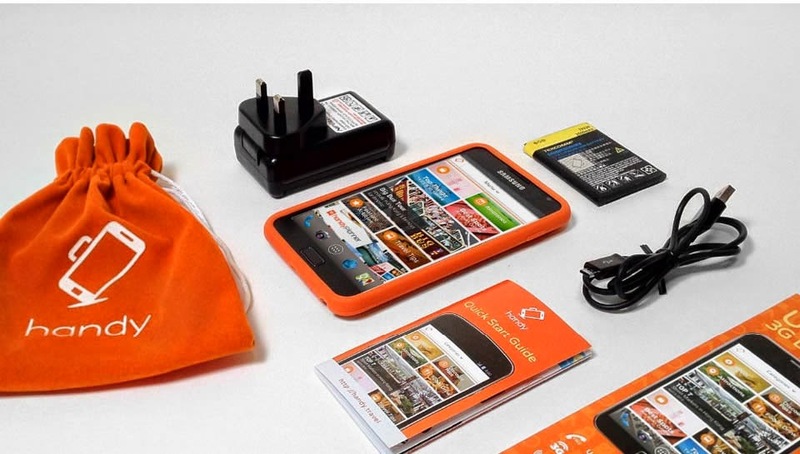 The company offers a 3G Samsung phone, that you can use as a hotspot, but also the phone comes loaded with informations, maps and guidelines to help tourists navigate in Hong Kong. Several hotels - Hyatt Regency, W, Hotel Icon - offer for free the Handy phone/hot spot for guests to use during their stay. Next time traveling abroad, don't give money away to your cell phone provider, rent a Mifi and enjoy all the internet you need to keep in touch with work or to share your trip with friends and family without breaking the bank.